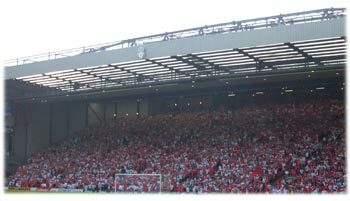 Visit the images section for more exclusive photographs of Anfield! © 1999 - 2011 Liverpool FC - Number 1! All rights reserved.